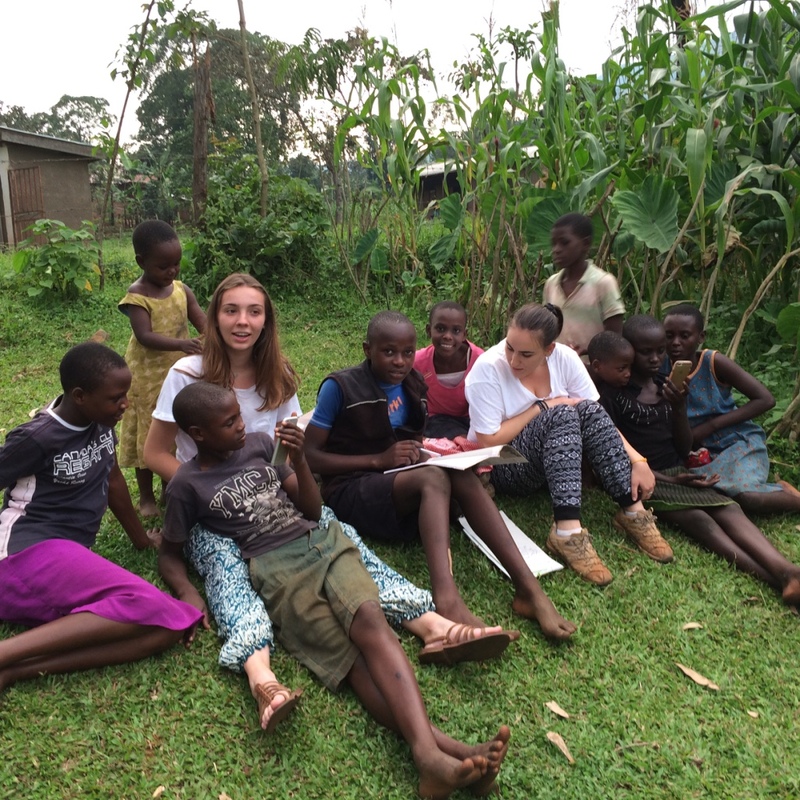 My experience in Bududa was one that I for one, could have never expected to go as well as it did. After returning from my two short months in Uganda, I realized how badly I needed to be somewhere like Bududa. Having just ended, what I would say was one of my more difficult years and semesters at university, Bududa offered the perfect getaway from a hectic and stressful lifestyle. Working with a program like Children of Bududa at Bududa Learning Center made me realize that there is so much I need to be more grateful for. This is probably one of the more common things that people tell others after working with an NGO, but it doesn’t make it any less true. Being immersed in such a small, unfamiliar but extremely welcoming community made me appreciate the smaller things in life. It was so easy to get along with the people working at the Bududa Learning Center. So many teachers taught me about things I would have otherwise never actually been that exposed to. Joking around during tea-time about Golola Moses, learning about all the different IP-man movies from Namisi Isaac, and hearing the teachers tease Moses about not marrying his long-term girlfriend made me realize the world is so much bigger than it seems when I’m sitting in the library studying for a Perceptions in Psychology final. To say that every day was a happy and fun day is wrong, however. Every day was different. The kids in the Children of Bududa program pulled on my heartstrings more than any other kind of work I have done. Everyone hears about orphaned children in Africa, and I’m sure everyone knows about many situations that lead to their life circumstances. Regardless, having to deal with said circumstances on a daily basis was something that definitely took a toll on my emotions. Getting to know the kids during the Saturday programs, being welcomed by family members into their homes and interacting with everyone one-on-one creates a stronger bond than reading about poverty in the lives of orphaned African children. What breaks my heart even more is that my appearance in their life was so short. Sitting and writing about the kids makes me think of them: how they’re doing in school, if they’ve taken their P7 exams, if they’ve had a good harvest for food. Returning to my family, friends and to the somewhat regular schedule of being a university student was hard. I missed the peaceful lifestyle we led as interns, but also how immersed I was in a small community. Now, looking back, all I feel is happiness. I will always remember my short stay in Konikoyi and Bududa, and one day I will go back! Exciting News: Shelter Fund announced!